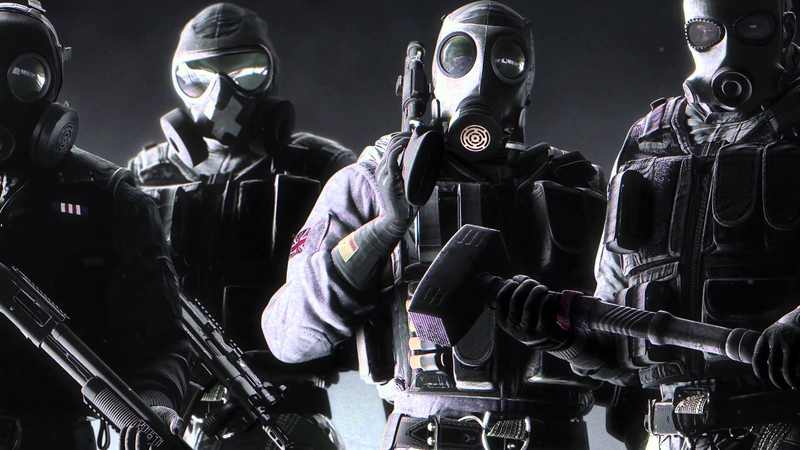 A group of students in Norway thought it would be funny to sign up to compete in Rainbow Six Siege, a game they’ve barely played, at one of the region’s biggest seasonal esports events, DreamHack Winter 2019. The stunt worked: Due to a shortage of signups for the event, Minigolfgutta (“mini golf boys”) will now be competing against some of the game’s veteran teams on the main stage at this weekend’s LAN. Team member EmilBerglund posted about the unexpected turn of events on the Rainbow Six Siege subreddit earlier in the week, explaining that he and his teammates attend a “folk high school,” Norway’s equivalent of community college, whose upcoming class trip was to this weekend’s DreamHack in Jönköping, Sweden. While he and his classmates normally compete in Counter-Strike: Global Offensive, that portion of the event is invite-only. Rainbow Six Siege, however, had open qualifiers. His team was seeded into Group C. While it’s less competitive than Group A, which hosts the 2018 Invitational champions PENTA Sports, Minigolfgutta lost their first match against SSG without scoring a single point. An underdog esports story in the making it is not, but watching scrubs get hosed can prove to be entertaining in its own right—and a nice reminder that, yes, being a pro team does mean something. DreamHack will be home to a bunch of other tournaments besides CS:GO and Rainbow Six, including Dragon Ball FighterZ and Super Smash Bros. Melee, schedules and live streams for which you can find over at the event’s website. Tekken’s World Championship is going on as well. Byung-moon “Qudans” Son will be returning to defend his title from last year, though not as the strongest contender, according to the current rankings. That honor goes to Jae Min “Knee” Bae, who’s finishing 2018 with a lot of momentum thanks to first-place finishes at many of the year’s bigger tournaments. That tournament will be streaming on the official Tekken Twitch. Finally, there’s a $10,000 Artifact tournament going on in Kyiv, Ukraine throughout the weekend and into next Tuesday featuring talent like LifeCoach and MegaMogwai. Now that Valve’s collectible card game is out and players are buying and selling cards on the Steam Marketplace it’ll be interesting to see how the results affect the popularity of various deck builds and, as a result, individual card prices. The entire thing will be streaming on WePlayTV.